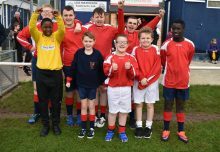 We can finally announce that Ballymacash Sports Academy have been successful in the bid for a £50,000 grant towards the Phase 1 Development from the Alpha Programme. It’s another massive step forward and Phase 1 will be going out to tender in the next few weeks. A massive thank you to Richard Rogers at Alpha, and also to Paul Givan, Sir Jeffrey Donaldson, Lisburn PSNI NPT, The Resurgam Trust, Ballymacash Regeneration Network and Parkview Special School for supporting the application. 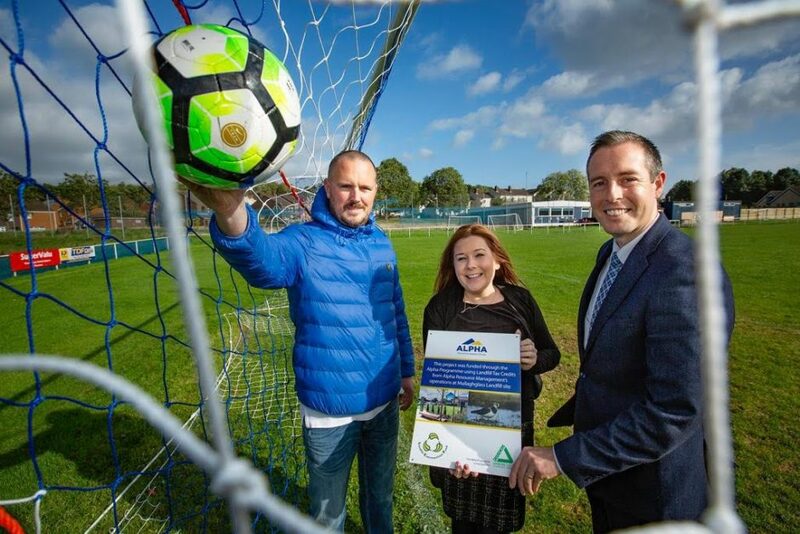 With Ballymacash Sports Academy developing the facility at the Bluebell, this allows Ballymacash Rangers fantastic army of coaches and volunteers to concentrate developing the club, our senior players and our youth players.